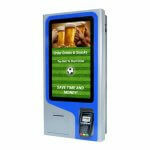 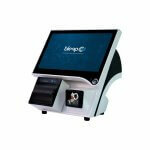 The Bleep HH-05 Handheld Smart Terminal perfectly combines portable EPOS and Payments in the palm of your hand. 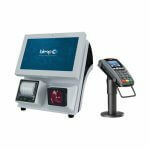 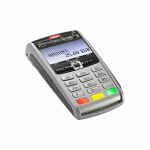 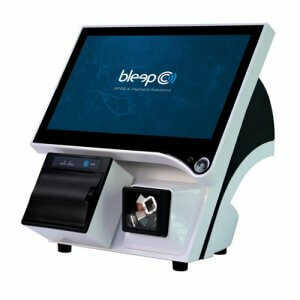 Bleep’s new EPOS and Payment Handheld software runs on the game-changing Ingenico Move/5000 terminal. 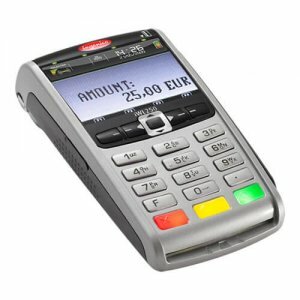 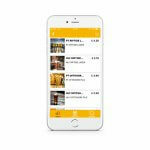 This new solution enables operators to sell products like a traditional EPOS, but also take cash and process card transactions all on the one, portable device. 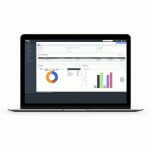 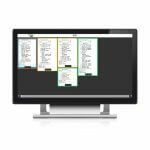 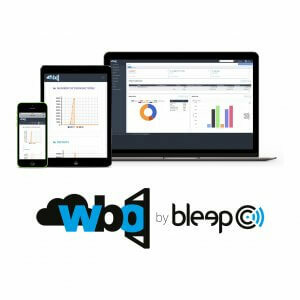 Transactions are then sent to W-BO (Web Back Office) for web-based full sales reporting. 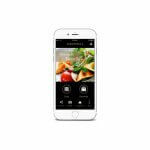 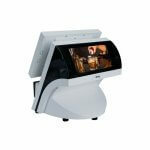 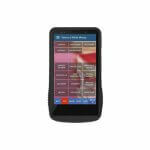 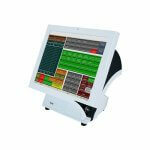 The device features a large 3.5-inch touch screen, with a user-friendly and intuitive interface. 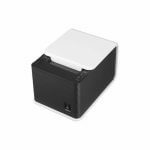 Designed for both indoor and outdoor uses, the pocket-sized Move/5000 comes with an extended battery life, with maximised connectivity and the highest security standards. 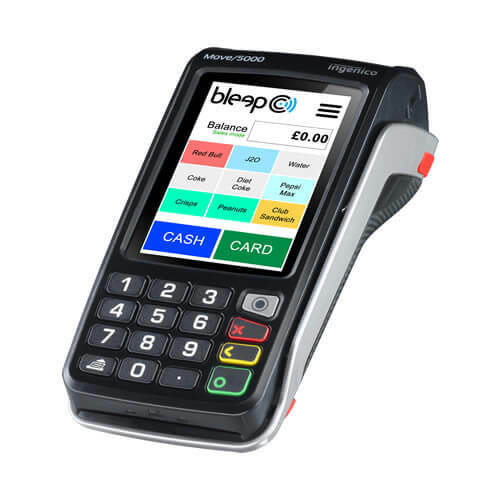 Suitable for any environment where a broad range of payments need to be taken on-the-go, the new Bleep HH-05 Smart Terminal is the perfect match for events, stadia, retail and hospitality operations.